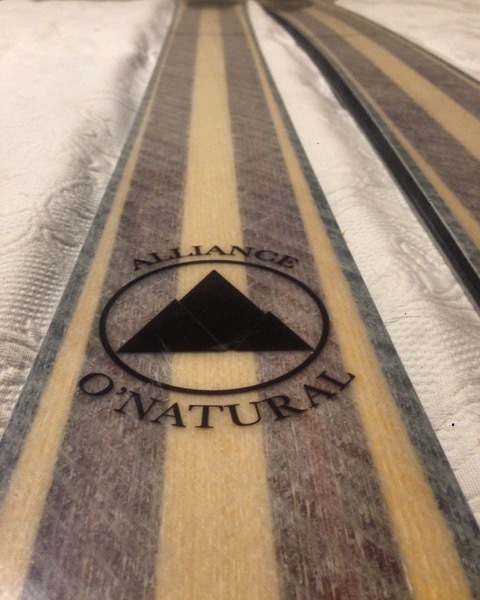 New Zealand ski maker, Alliance Skis, blend paulownia with other timbers to create a range of high-performance skis and snowboards. 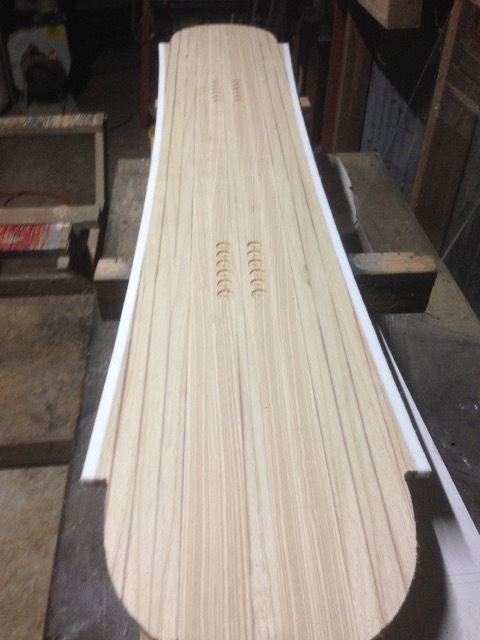 Organic Dynamic take 100% locally recycled EPS foam and combine it with locally grown timber to produce boards and blanks for local surfers and shapers. Founder Jack Candlish recently spoke at TEDx Wellington about why he started making sustainable surfboards and his vision for the future of the company. Have a watch below. 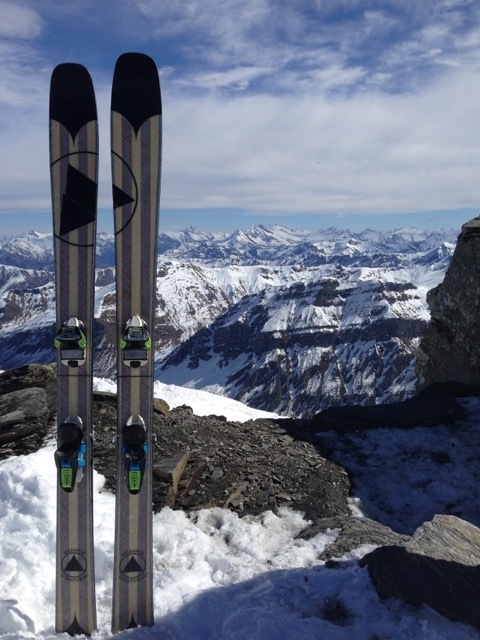 Adam Lloyd runs The Timber Board Shop company in Gisborne. 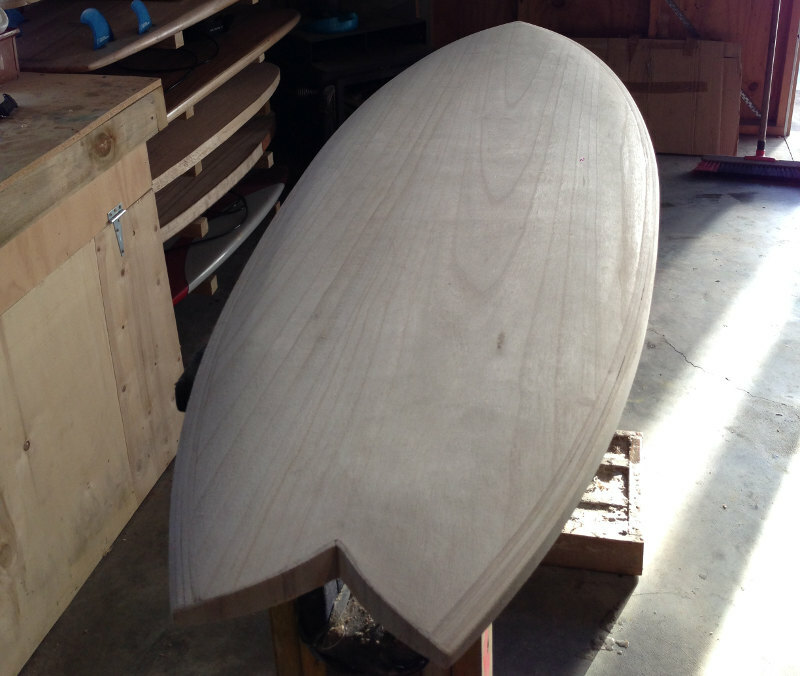 His traditional hollow frame kits come with everything you need to complete a wooden surfboard, including video tutorials to help you with each step of the build. 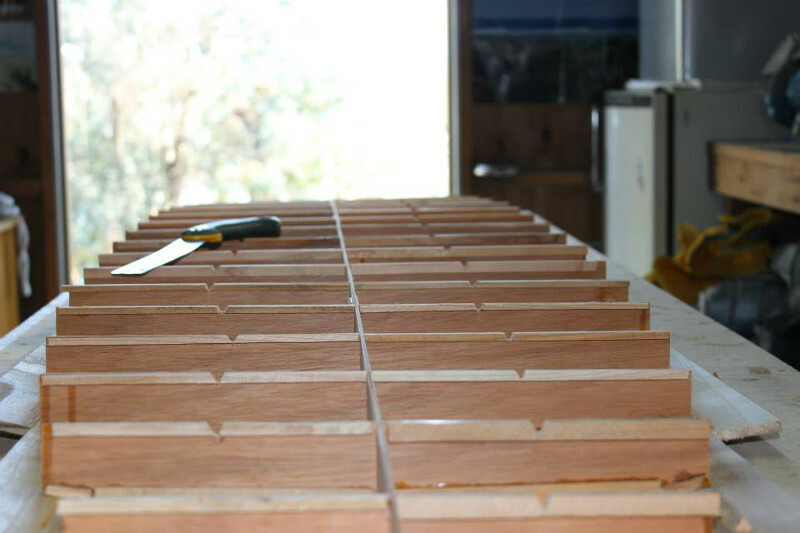 The Timber Board Shop can also machine shape EPS blanks, and vacuum seal paulownia skins to your specifications. All you have to do is shape the rails. These boards are a lot lighter than the frame method and are very strong.